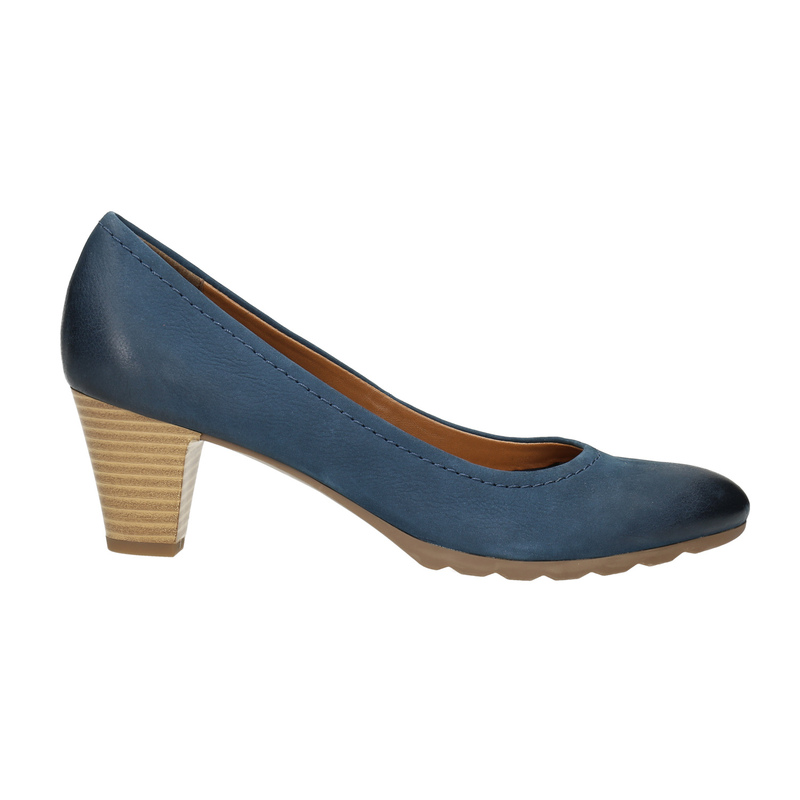 Ladies´ pumps made of quality leather that attract with their untraditional blue shade in the Ombré style. 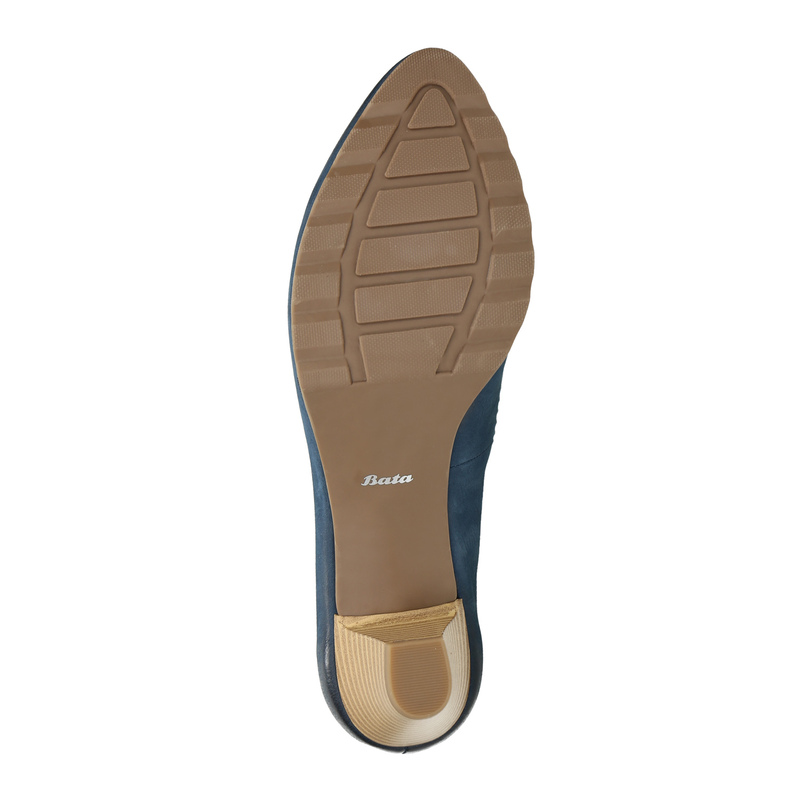 The thick heel in a natural design matches the rubber sole. 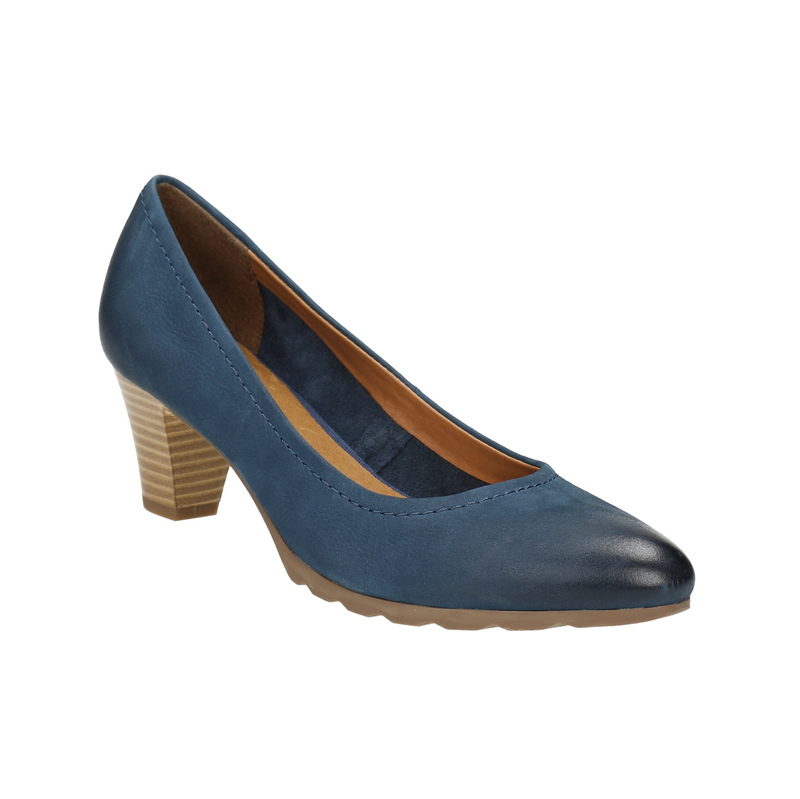 You will certainly appreciate the leather insole for added comfort. 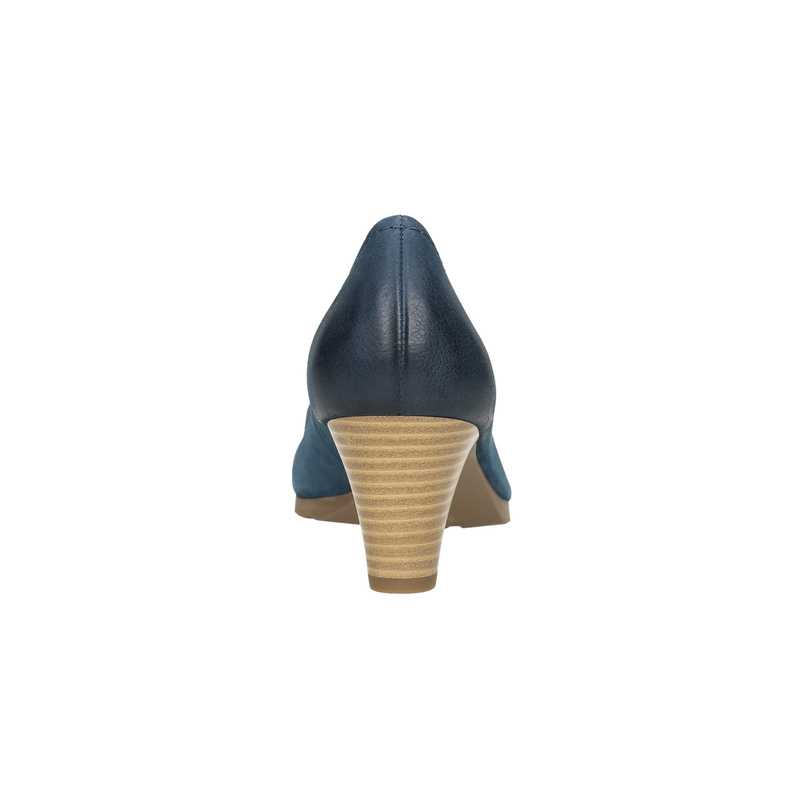 Wear this model with either trousers or a dress.